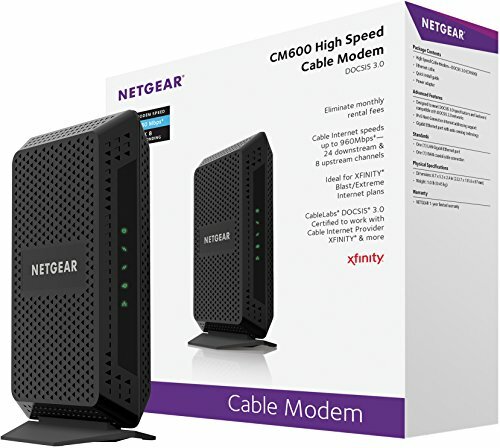 The Netgear CM600 has 24x8 channels (960mbps) giving you 100% of potential internet speeds for all plans up to 1 gigabit. This is meant for multiple users streaming lots of data simultaneously. For lower internet usage, check out the CM400 and CM500 unites. For best wifi results, use a router with the latest AC technology.